Morning. We’ve been doing a lot of talking this week, so I thought it would be good to start the day by seeing for ourselves what the Israelis are up against. 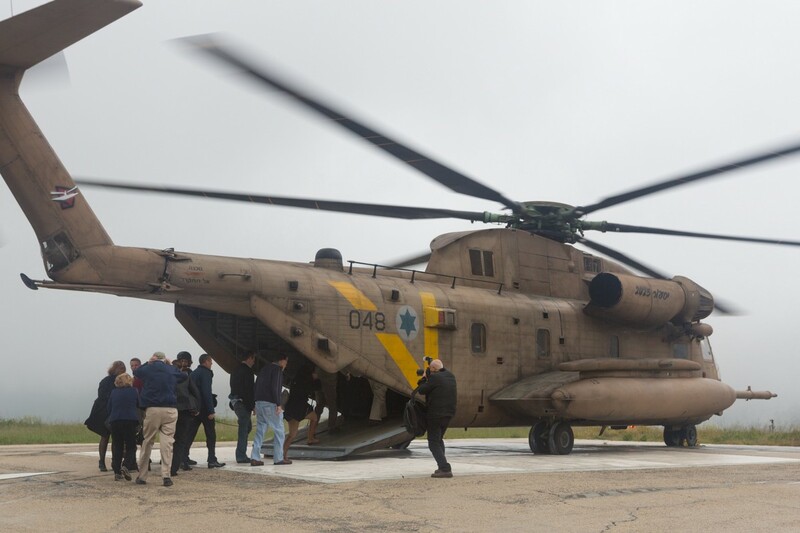 We take an IDF helicopter — a CH-53 — out to Gaza, about 400 meters from the border. We’re here to see the ‘terror tunnels’ Hamas is building. 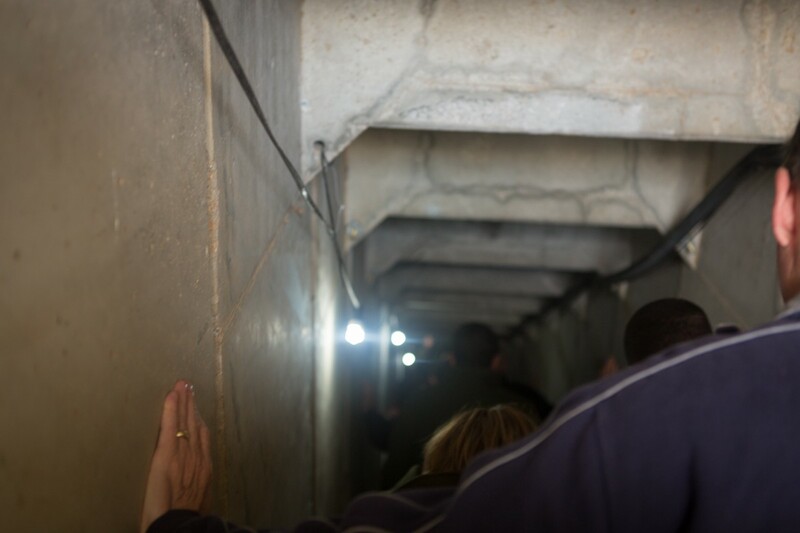 Taking out these tunnels is a top priority because Hamas digs right underneath the kibbutz and into civilian areas. There are about 7,000 people per square kilometer above these tunnels. We go down into one of the tunnels, and let me tell you, you can barely fit shoulder-to-shoulder. They tell us that Hamas is digging as we speak, about 10 meters a day over three shifts. The soldiers are very kind. “You are our best friends,” their commander says. Midday. Quick change, and it’s off to the Prime Minister’s Office for lunch. Bibi is a friend — not just in the diplomatic sense. We’ve known each other since his first time as Prime Minister. We catch up as friends do, tell some stories, and basically have a discussion that’s an extension of his speech to Congress. We go through some of the big picture stuff that’s changed since then — the situation in Yemen, and now the Palestinians joining the International Criminal Court. Here we were this morning looking at these tunnels they’ve been dealing with for years, and now this Court is a new threat to Israel’s right to defend itself. This is why our friendship is so important, why we need to have each other’s back. Mid-afternoon. We head over to the American Consulate to meet with our Ambassador and embassy team. We’ve got great people at our embassies. Theirs is a life of service in its own right. They generally shift posts every 2–3 years. And they want the tough assignments. We walk back to the hotel. Late Afternoon. 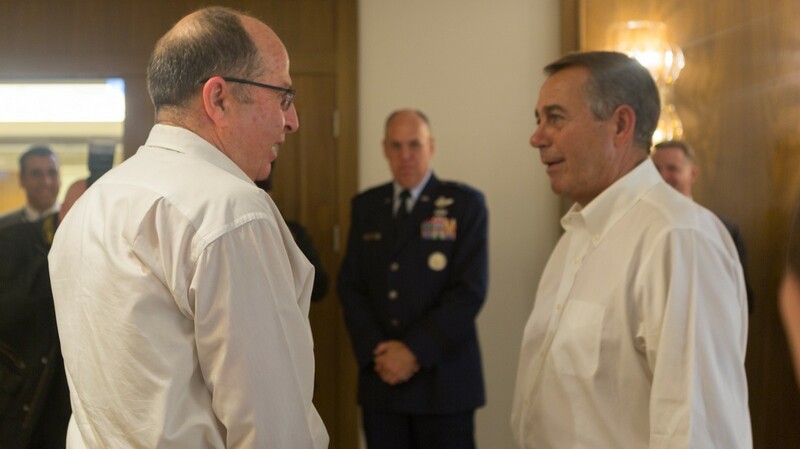 No ties for the meeting with the Defense Minister. You may be wondering how these meetings go. Generally, the host starts with some words of welcome and provides an update on some topline issues. Then I’ll say a few words on behalf of the delegation. Then we go down the line and each of my colleagues asks a question. Remember, this delegation includes the top committee leaders who deal with these issues every day. You’ve got Intel, Armed Services, Appropriations, and Foreign Affairs all represented here. They get to this part of the world more than I do, they have longstanding relationships here. They ask the right questions. The tough questions too, especially concerning how our tax dollars are spent. No happy talk for this bunch. Just good oversight. Evening. Dinner in the Old City. Great Armenian place. We decide to walk back afterwards. America’s history with Israel runs deep, as does our friendship. 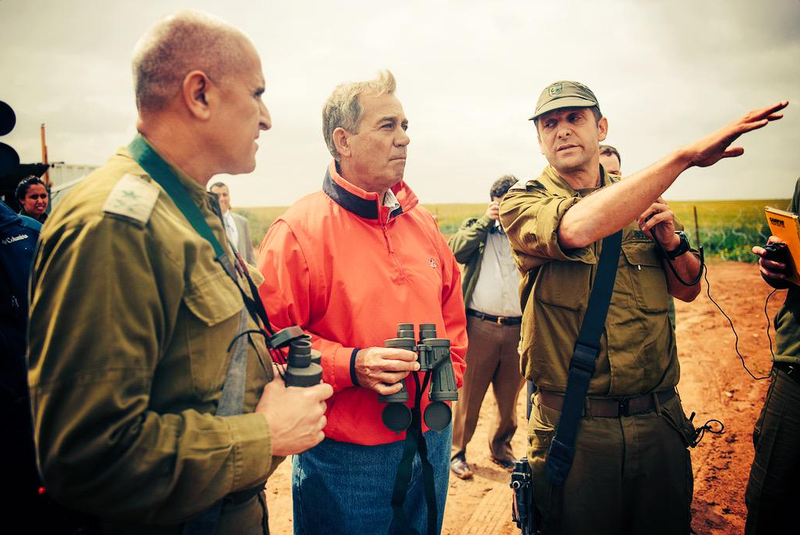 This is the third in a series of posts from Speaker Boehner as he travels with a Congressional Delegation in an effort to strength America’s relationships abroad.